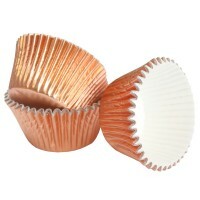 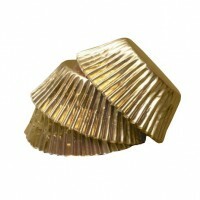 Shop from a range of cupcake cases that includes a selection of solid and metallic colours. 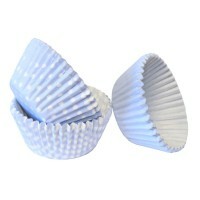 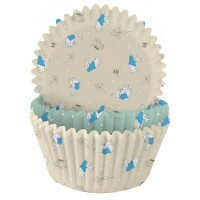 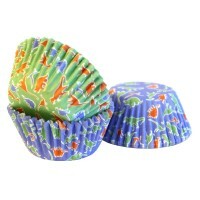 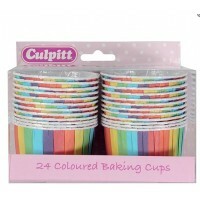 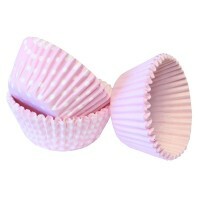 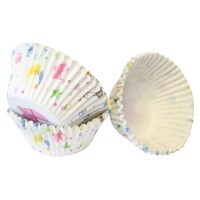 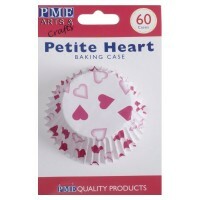 We also have a range of printed cupcake cases in common themes such as unicorns, dinosaurs and football. 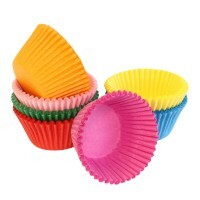 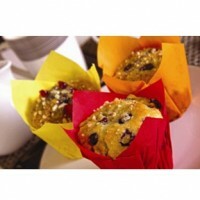 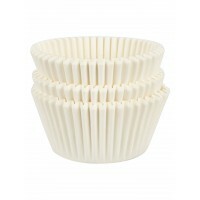 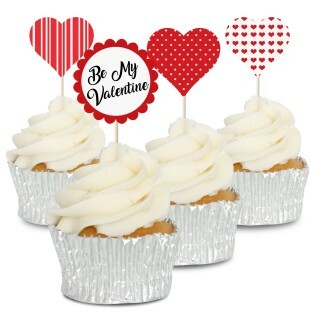 Cupcakes are ideal for parties or even as a replacement for a cake. 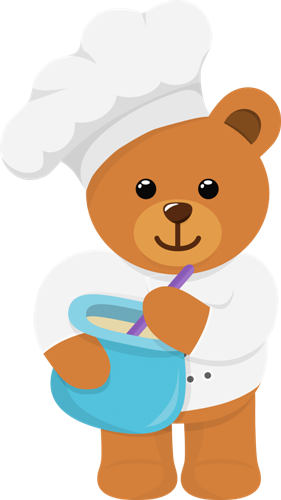 Being individual allows you to mix and match cake types and they're perfect for catering to different dietary requirements.